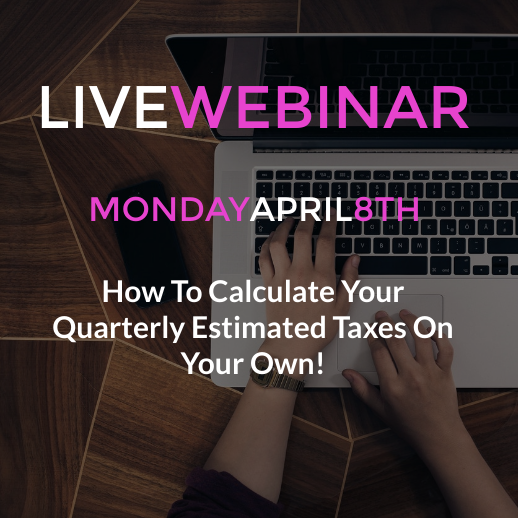 This webinar will discuss how you can calculate your own quarterly estimated tax payments. Estimated taxes are due each quarter and all self-employed individuals are required to make quarterly payments unless you fall outside of the requirement. I will also introduce a spreadsheet I created that you can use to calculate your estimated taxes while at the same time recording your income and expenses. 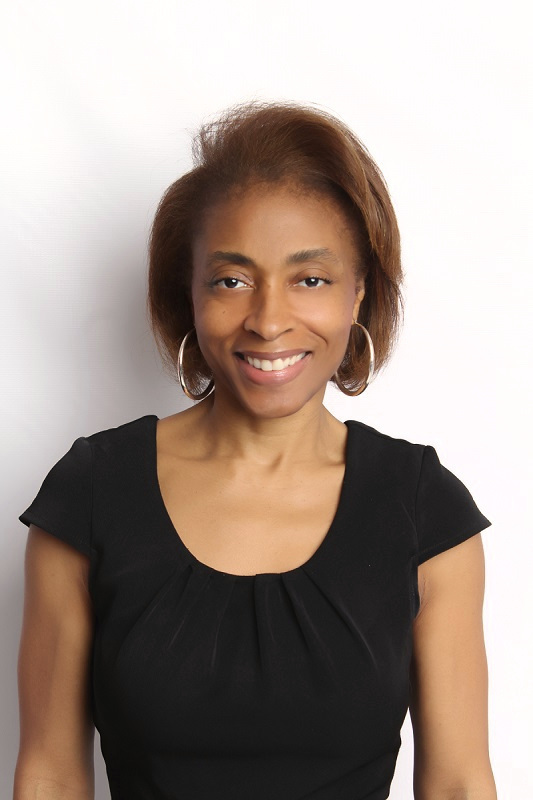 My Name is Desarie, and I am a Certified Public Accountant located in the Atlanta area. I am also a former salon owner and licensed hair stylists with over 19 years of experience in the beauty industry. I help beauty industry professionals bridge the gap between what we did not learn about business and finances in cosmetology school, and what we need to know in order to run a successful business in the real world. I help industry professionals better understand how their business is performing financially while preparing them to become more financially profitable and pay less in taxes.